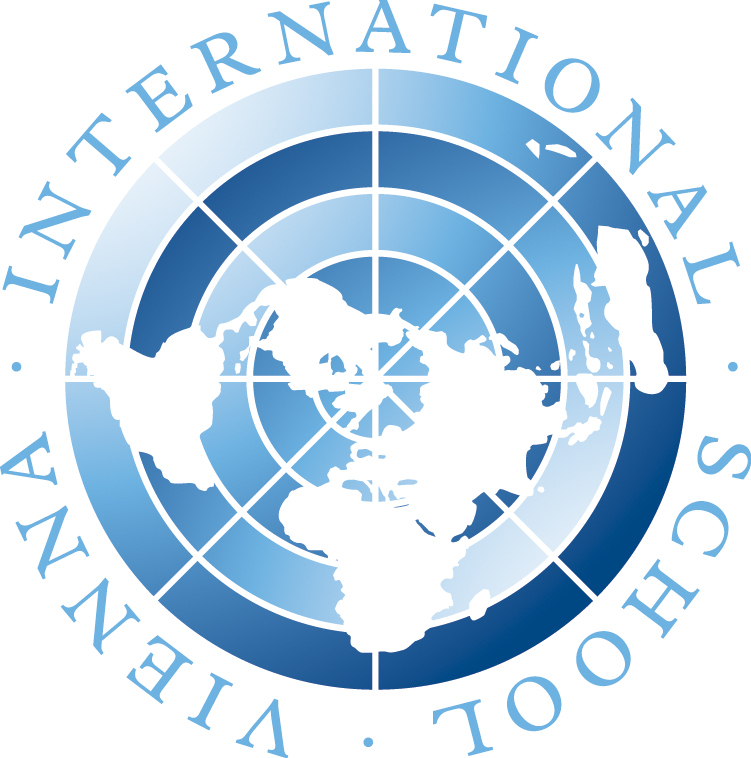 At VIS, we recognize that to prepare students for our increasingly complex and interconnected world, we must provide them with new ways of thinking and new ways of collaborating in solving our most pressing global issues. As such, our mission goes far beyond preparing students for good universities and prosperous careers; we want to create globally-minded and critical-thinking innovators ready to re-shape the world for the better. Please note: We are recruiting in a field where the time factor is critical to the success of our recruitment process; so we reserve the right to appoint a candidate who seems to be the perfect fit before the application deadline. Description Inital contract length: usually three years; 177 days of teaching and 8 additional days of teaching-related activities per academic year. Description Total deductions to cover income tax, social and health care cover and pension contributions equal approximately 45% of gross earnings. Description All accommodation costs are covered by the employee. Description One return flight to home of record in the first three year contract period. Description Employee cost. The school works to help departing employees pass on furniture to new hires. Description Covered under the Austrian state medical system paid for in health care deductions.